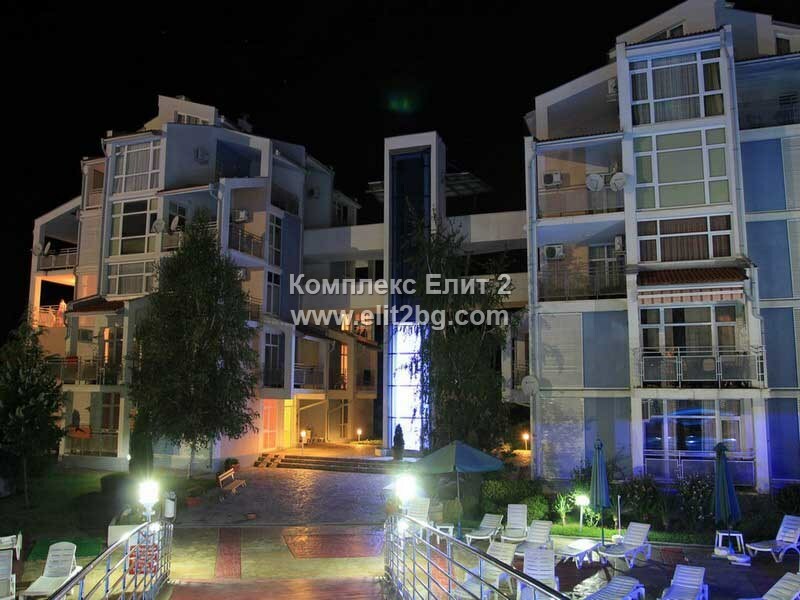 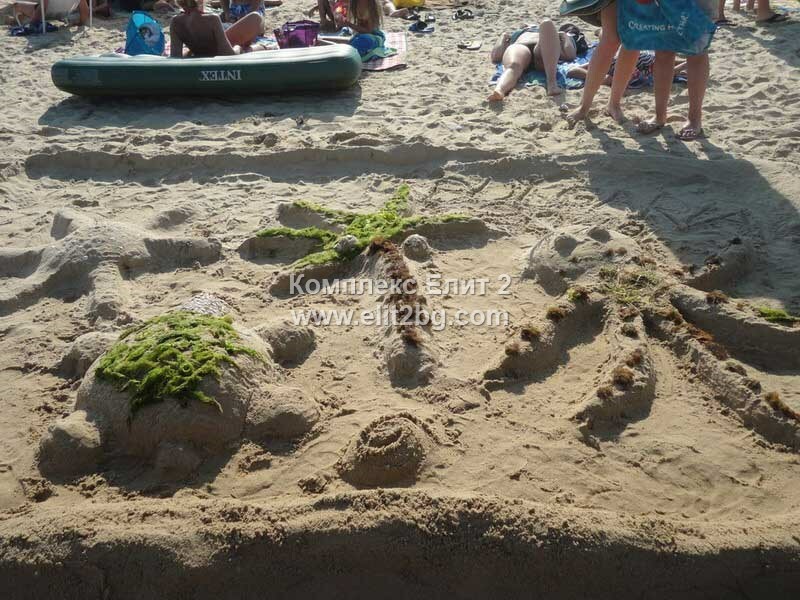 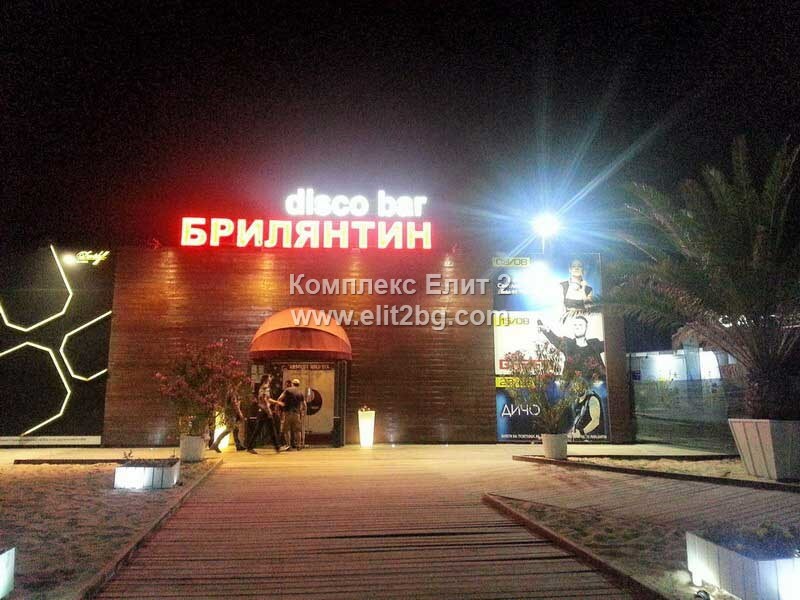 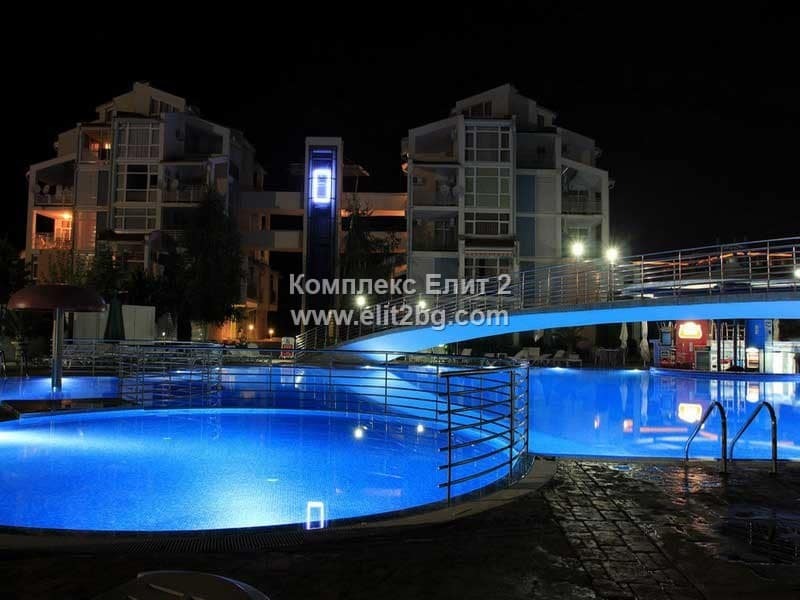 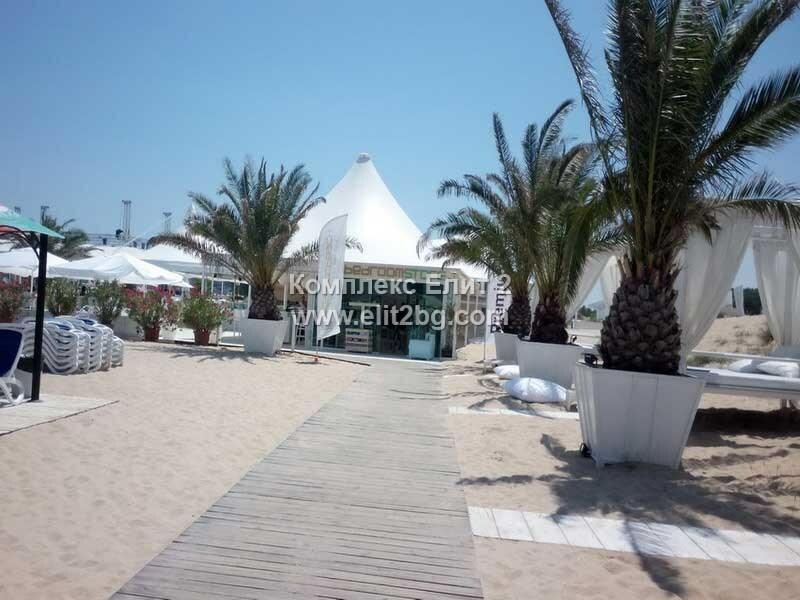 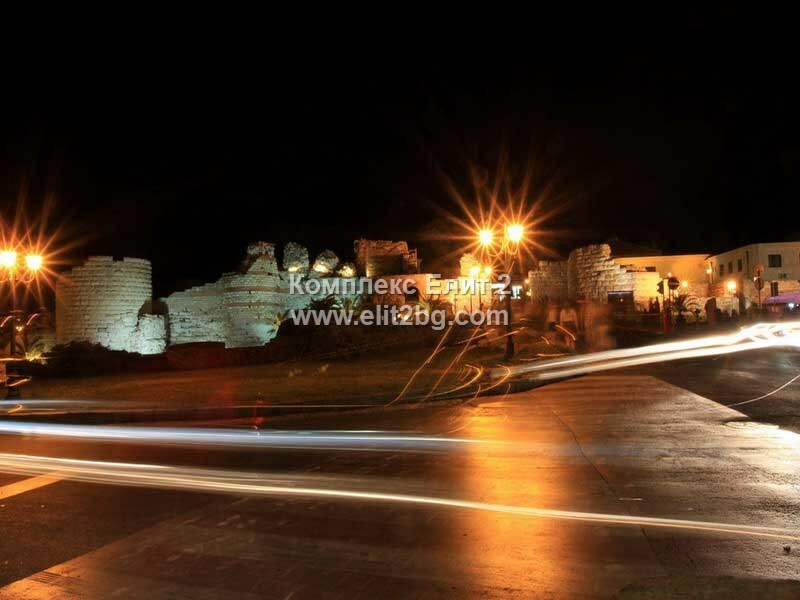 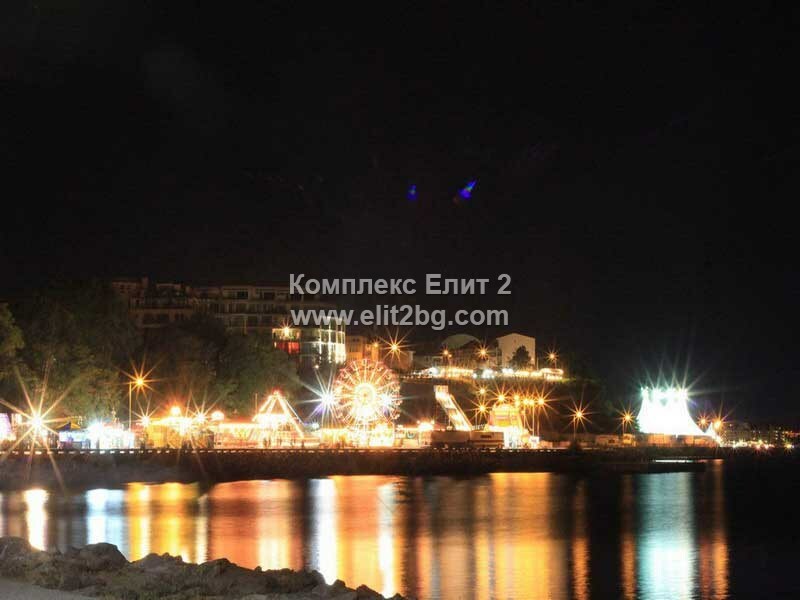 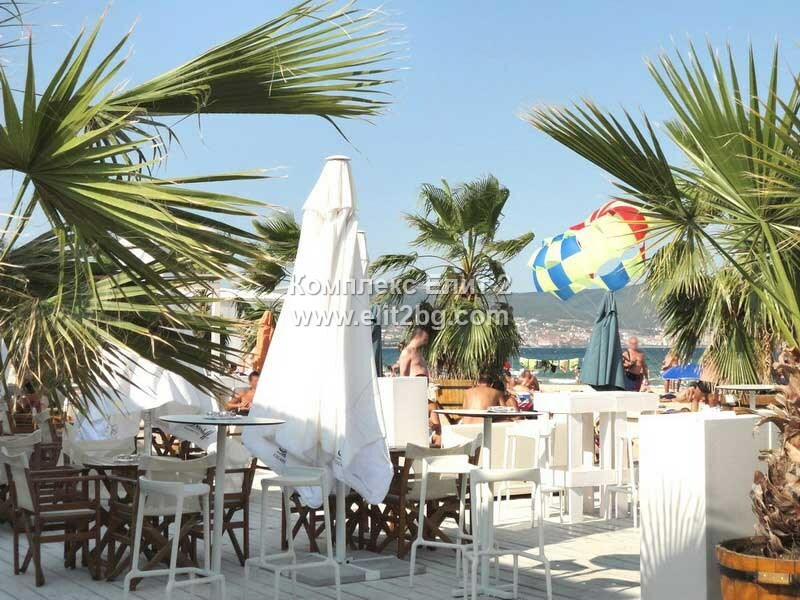 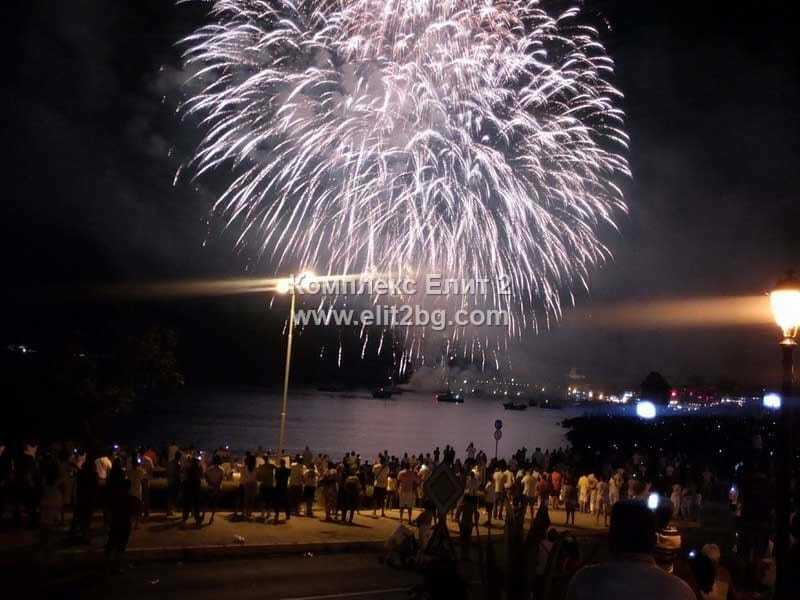 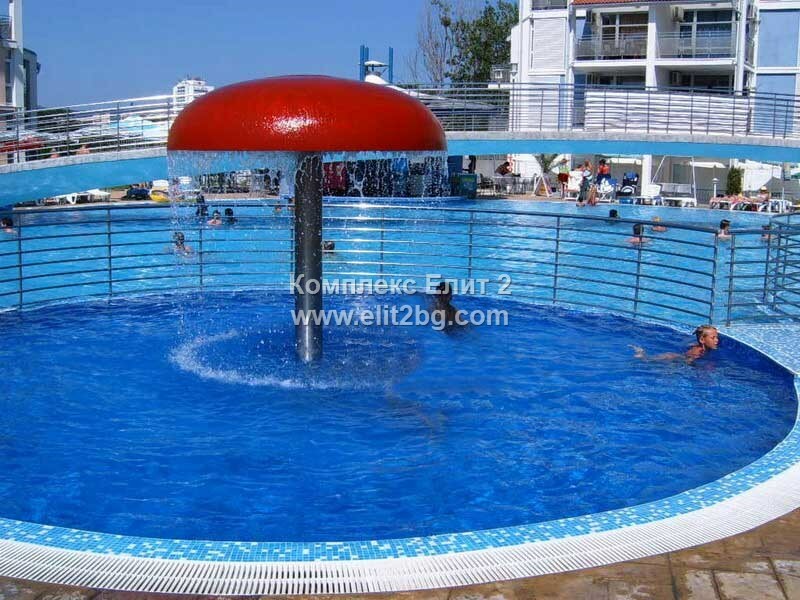 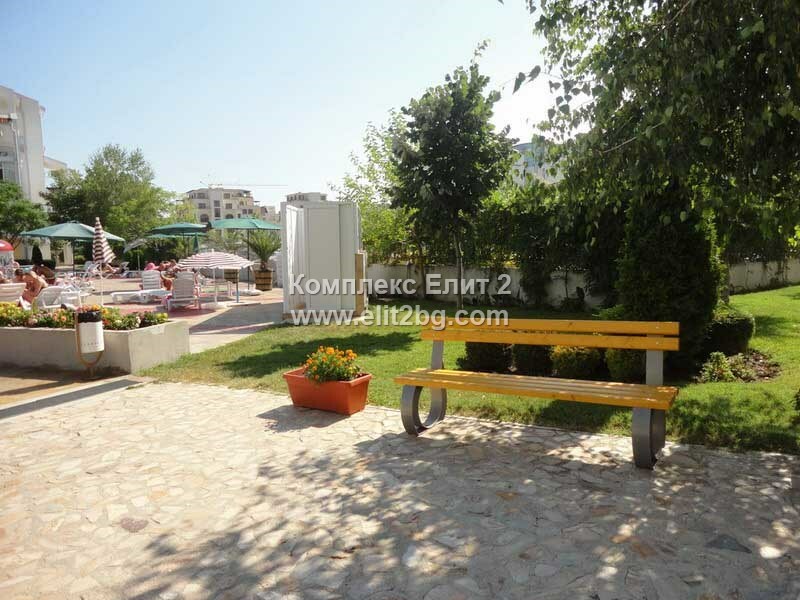 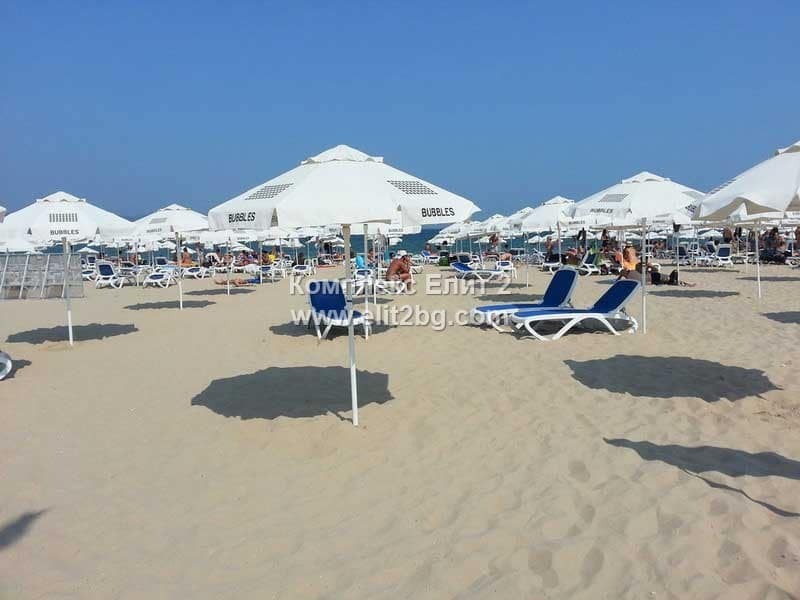 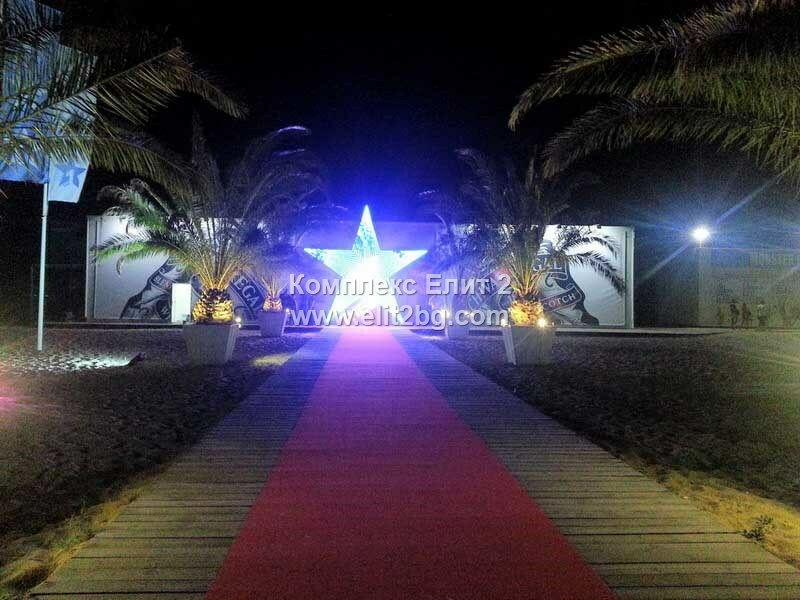 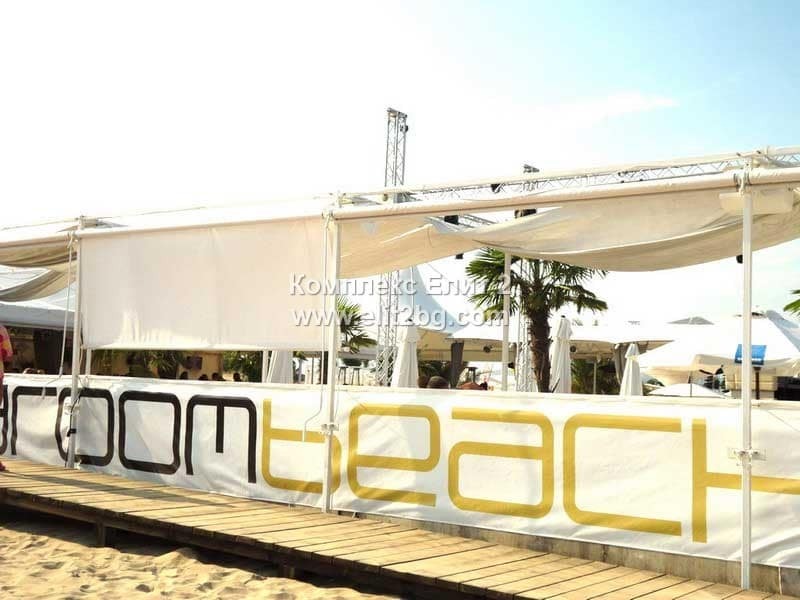 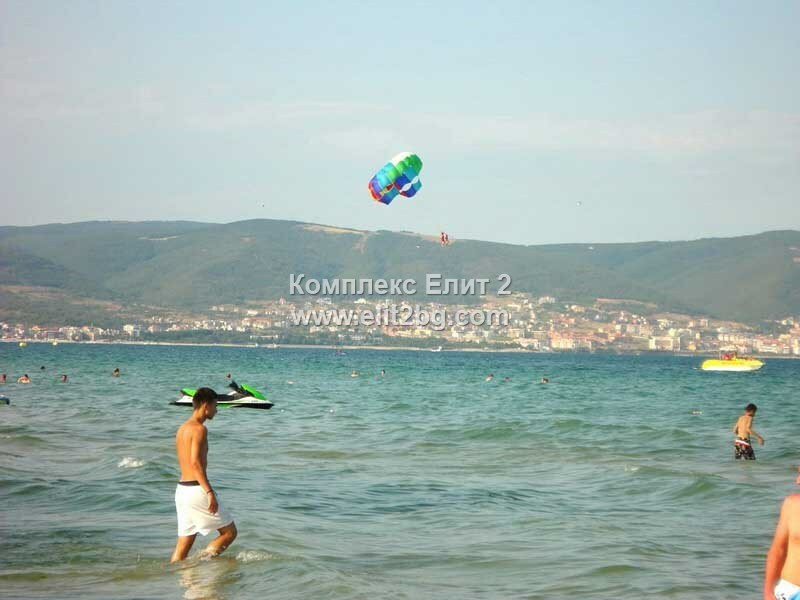 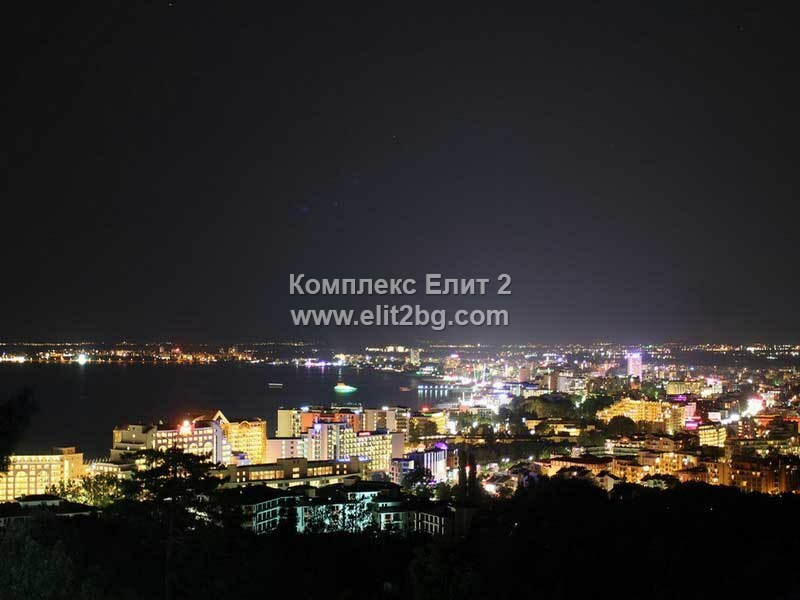 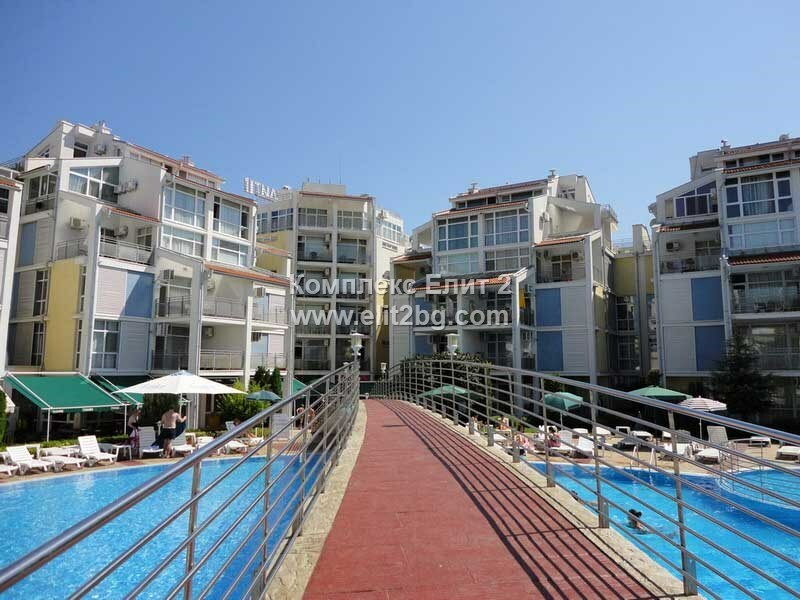 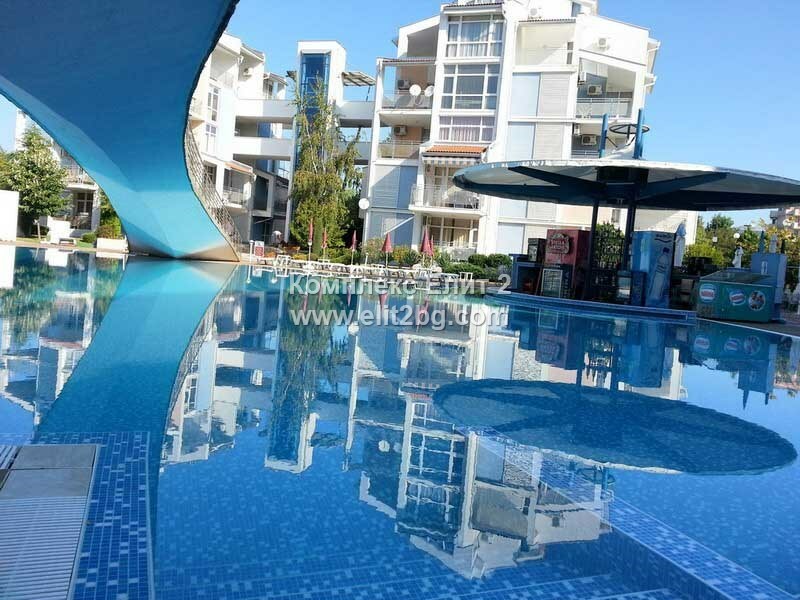 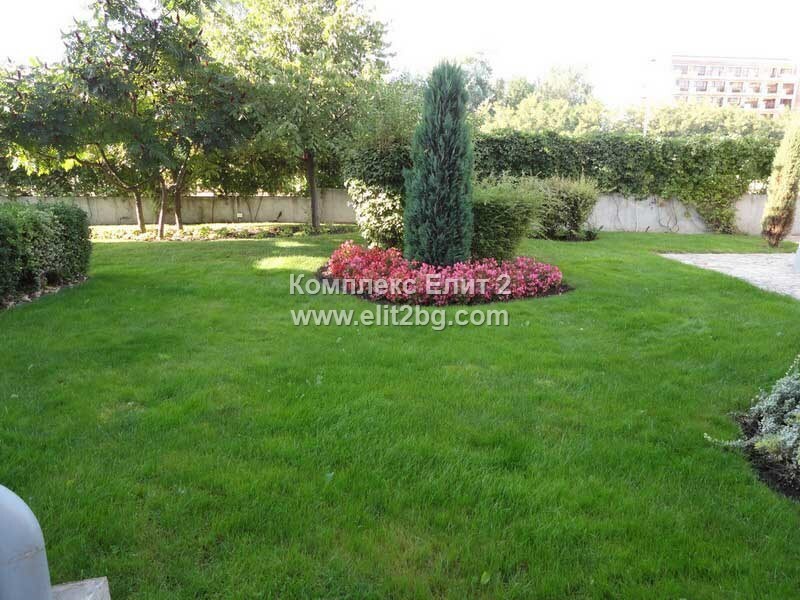 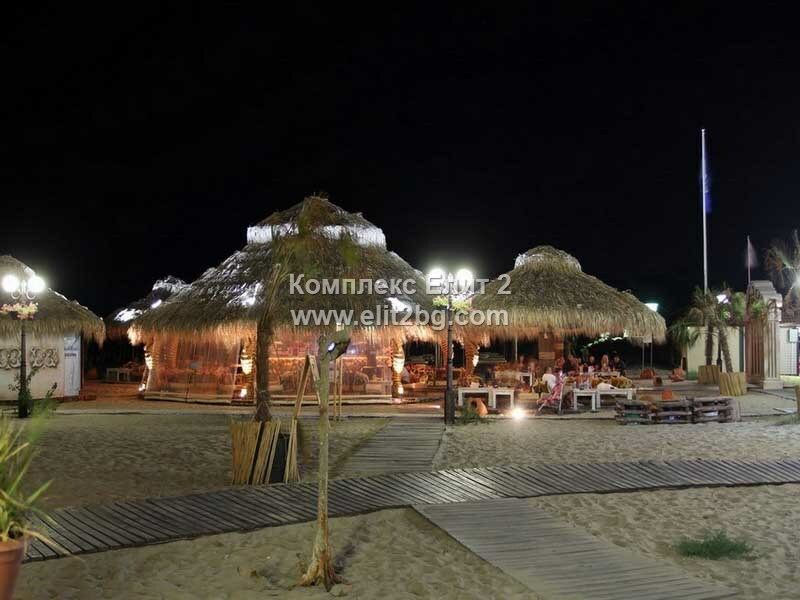 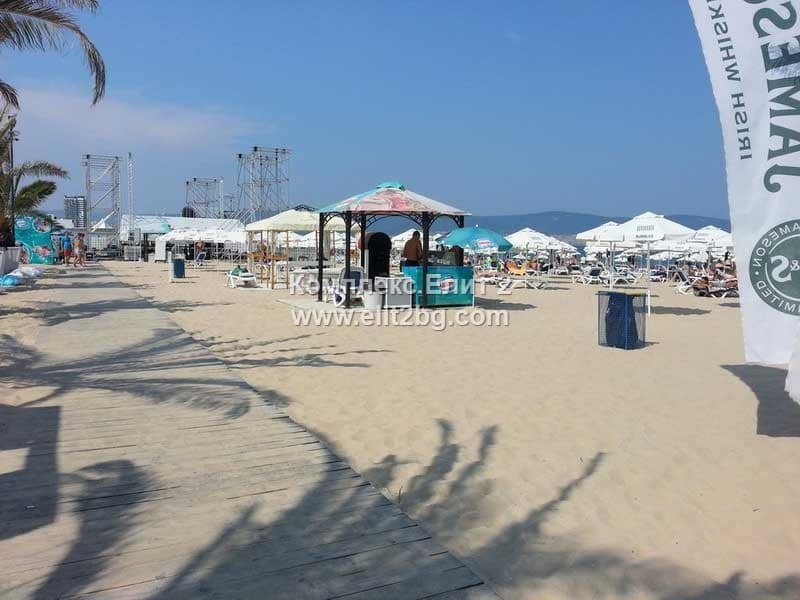 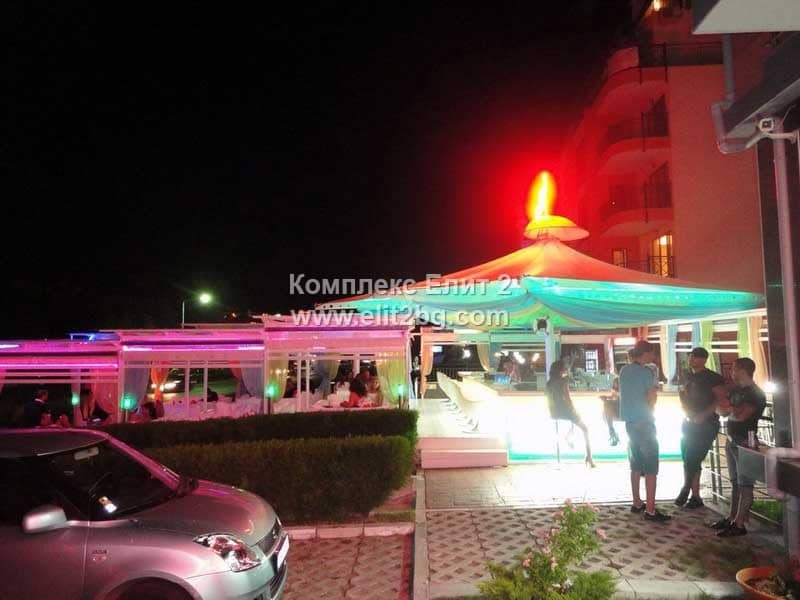 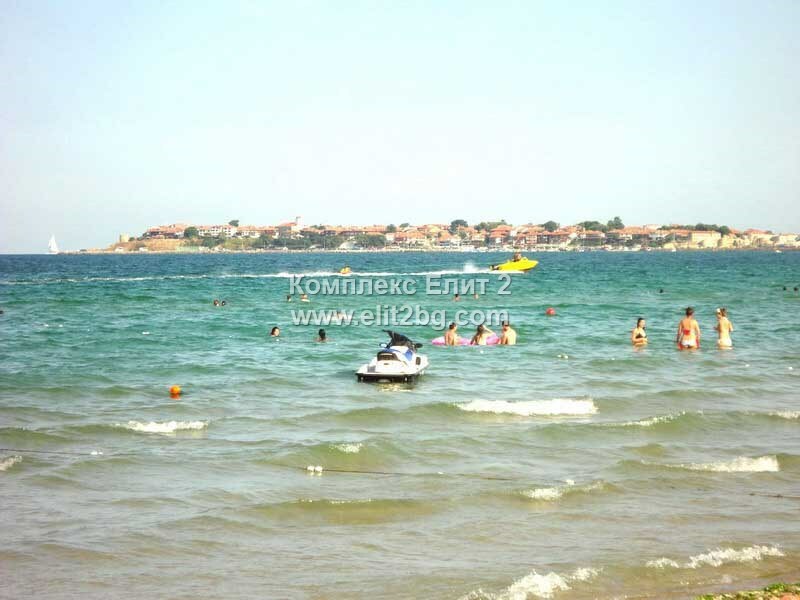 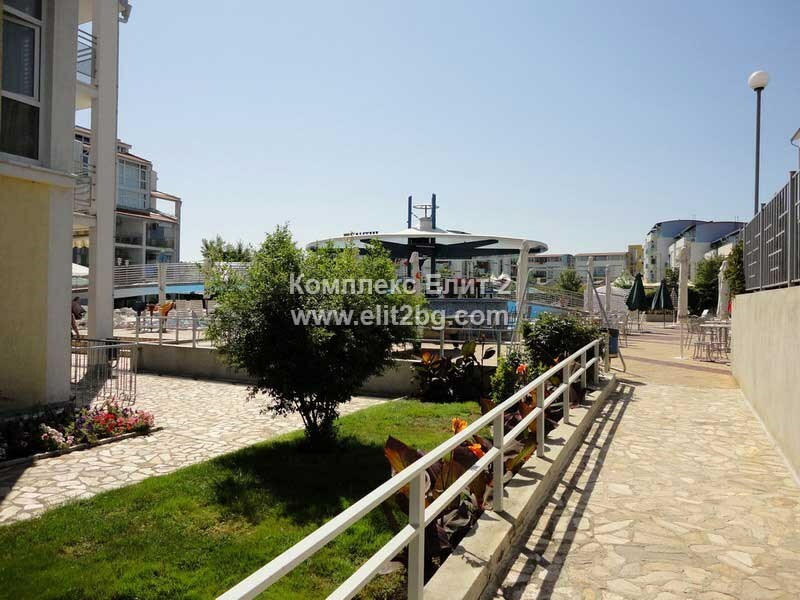 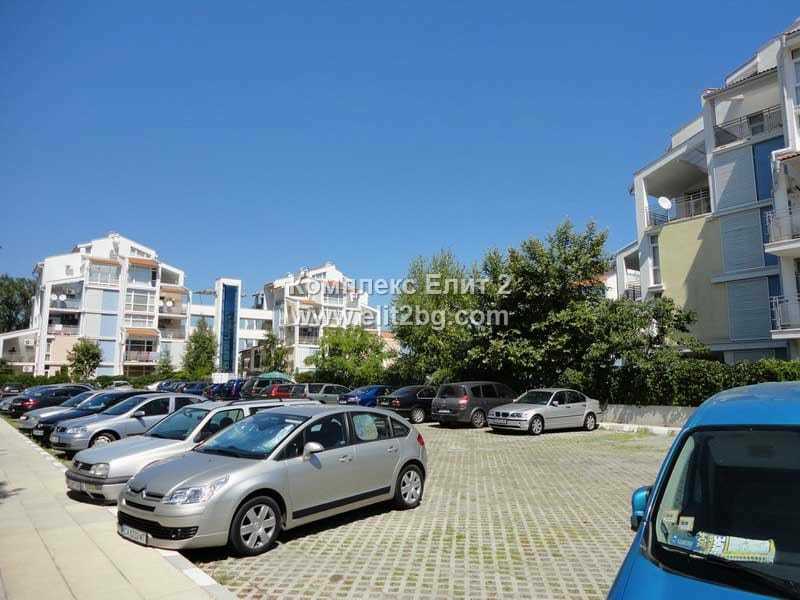 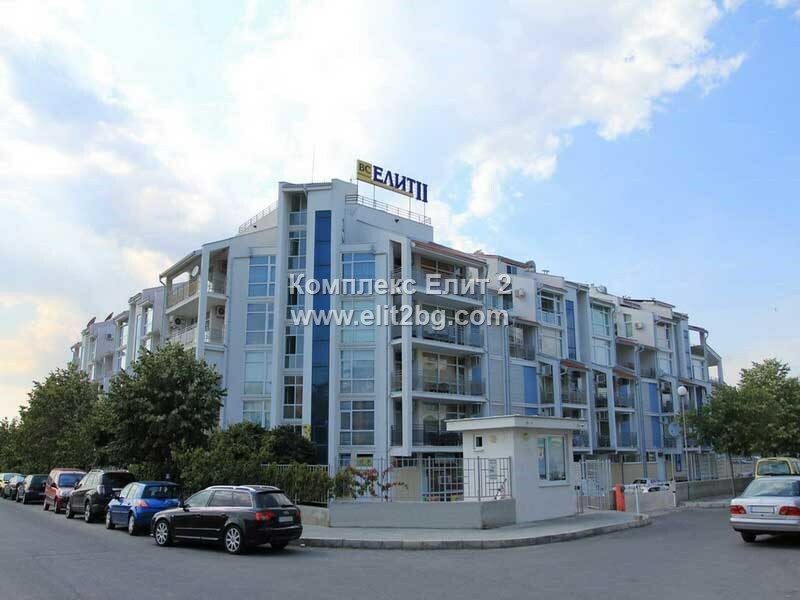 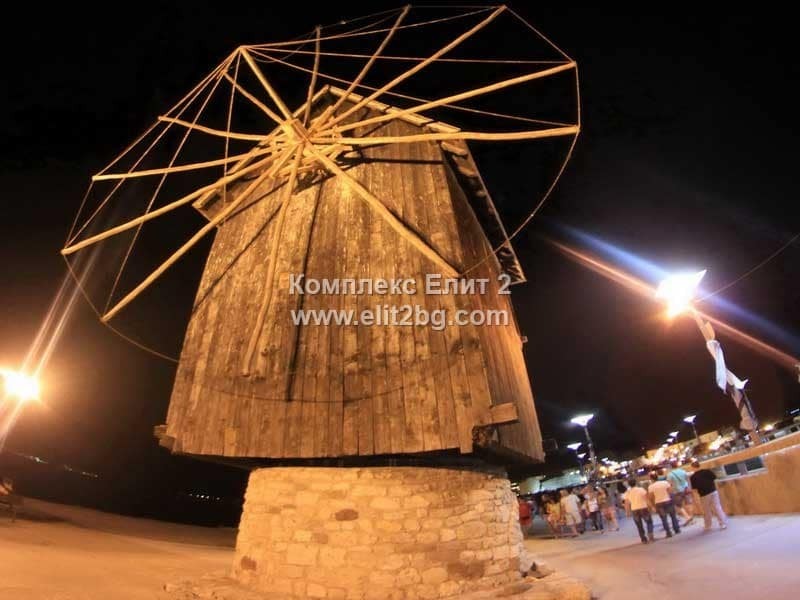 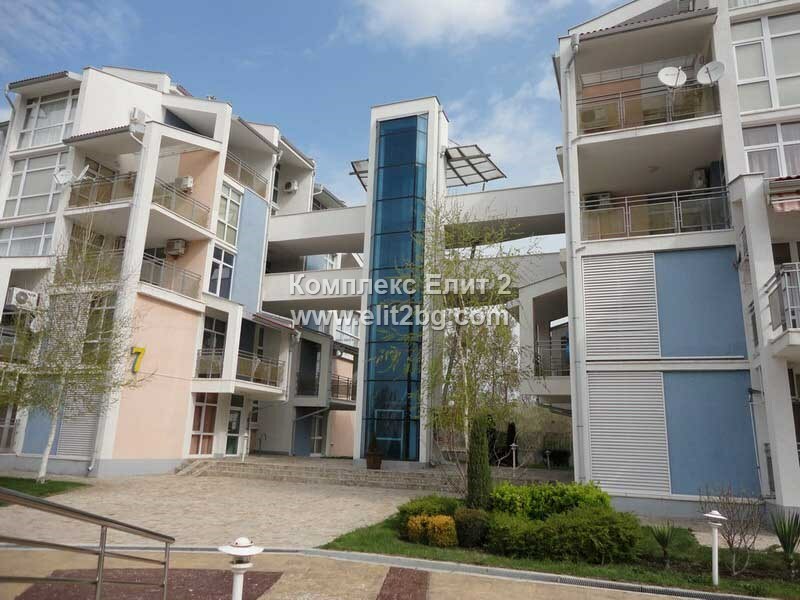 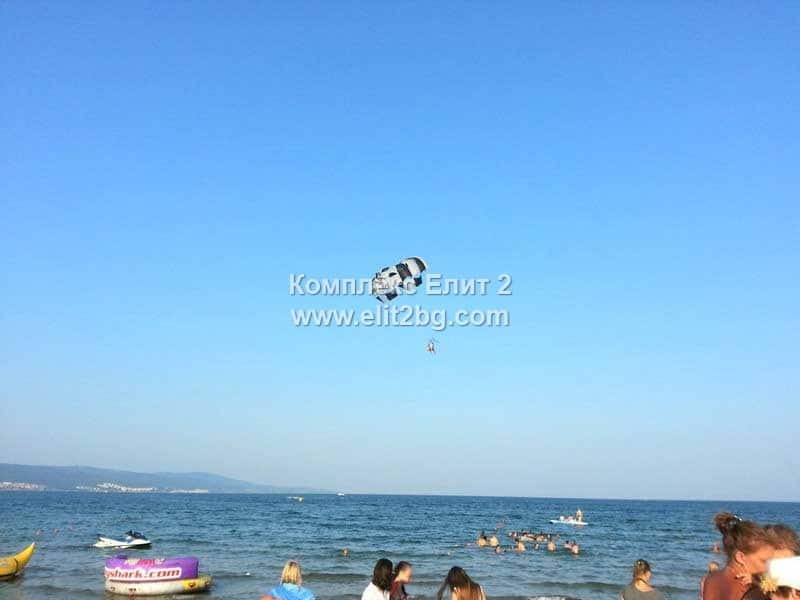 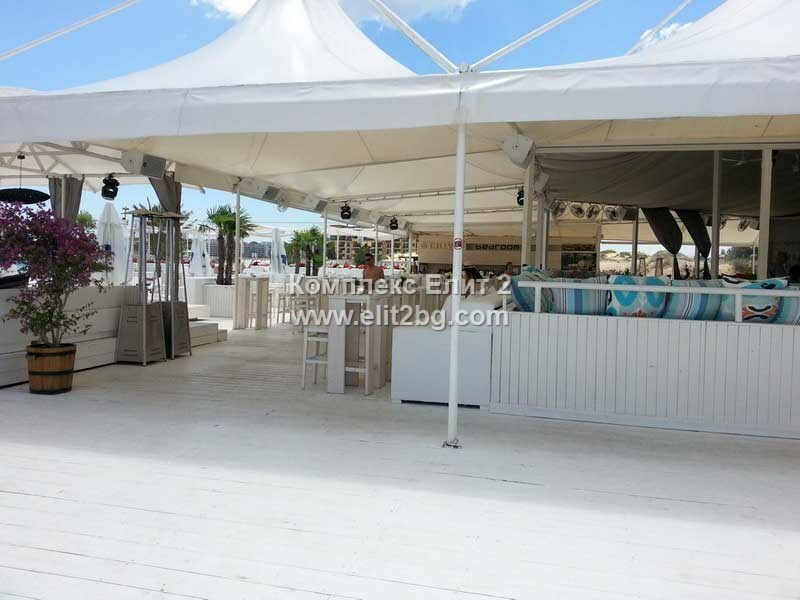 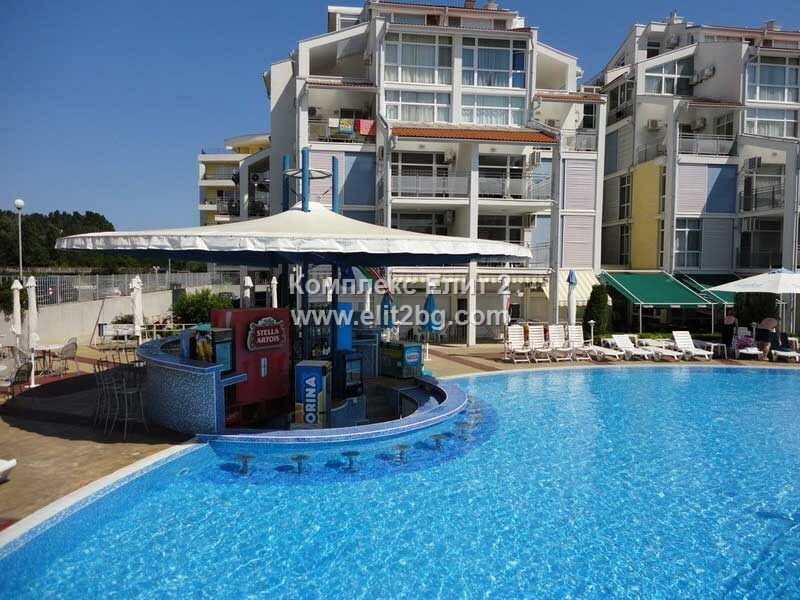 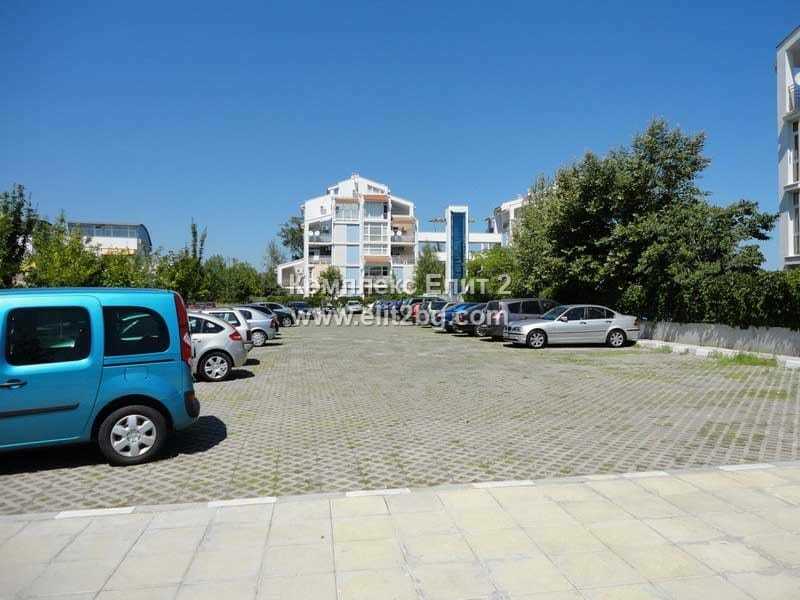 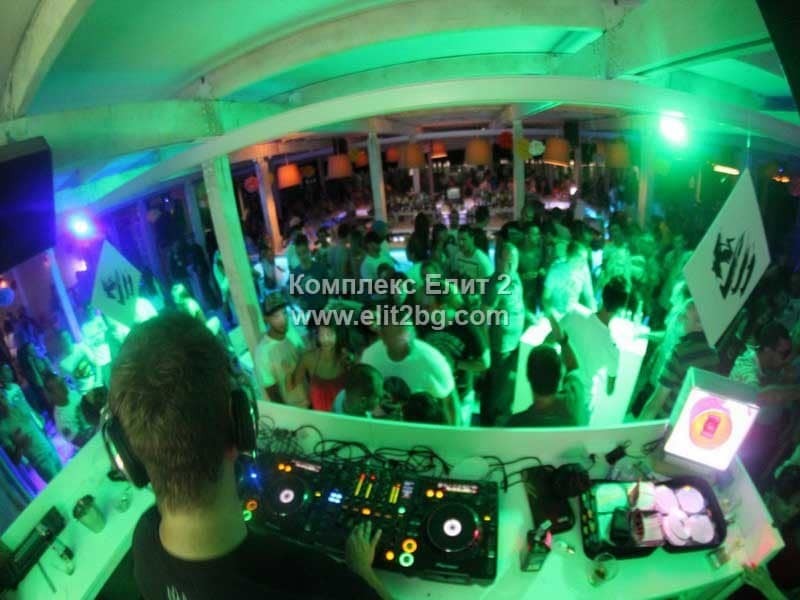 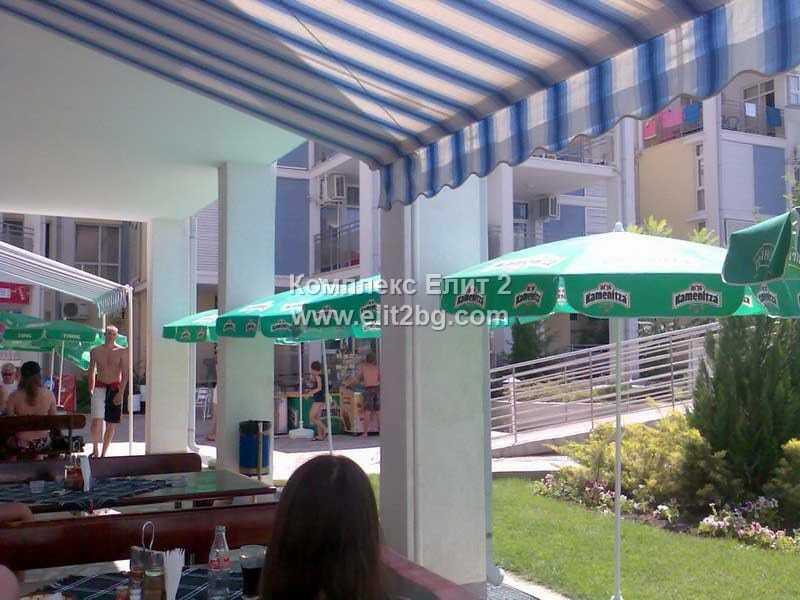 Elit 2 is one of the vacationing hotel complexes in Sunny Beach, located near the beach entertainments and clubs of Cacao beach, Bed room, Brilliantine, D one and others. 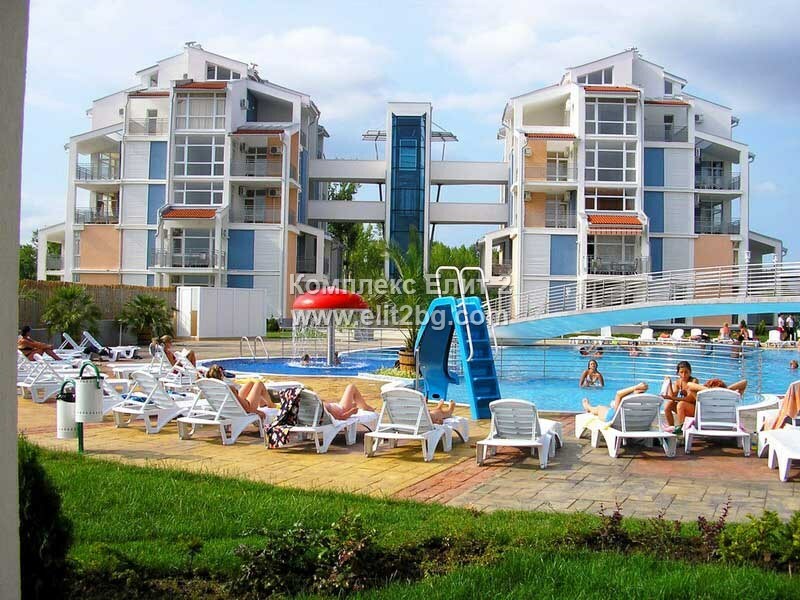 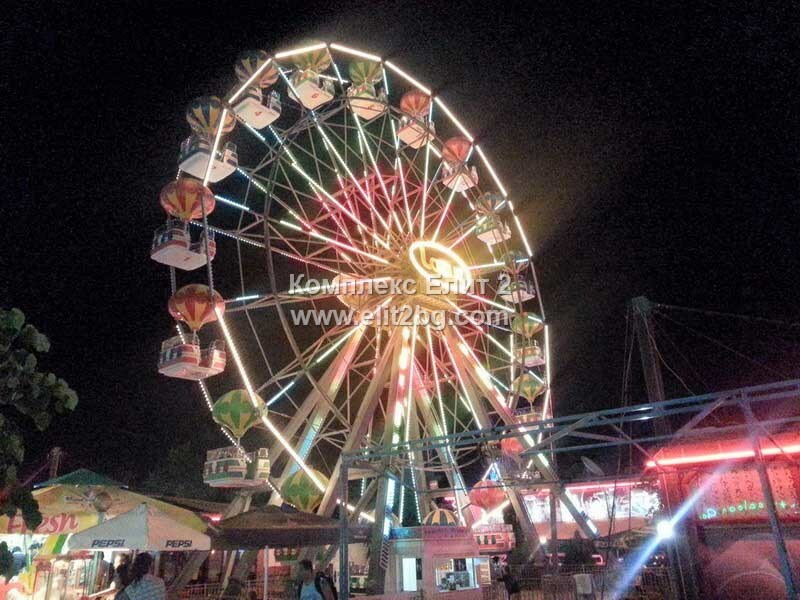 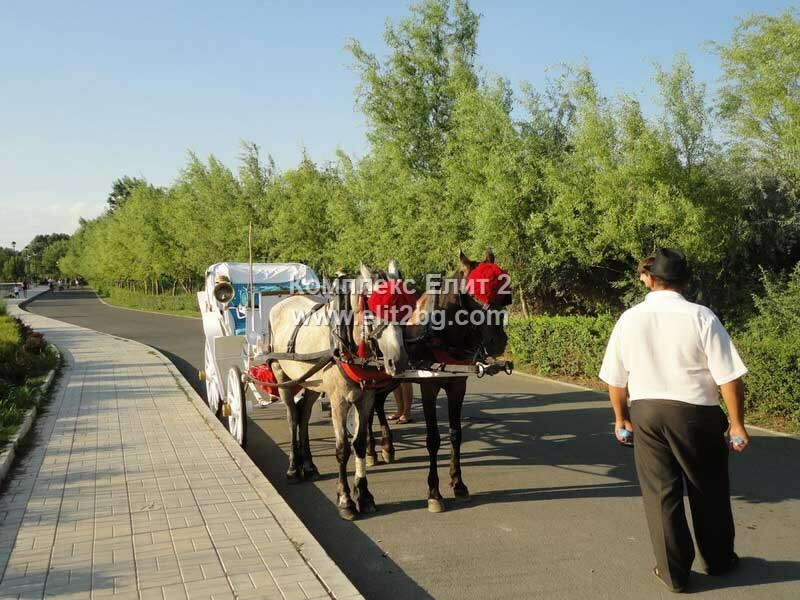 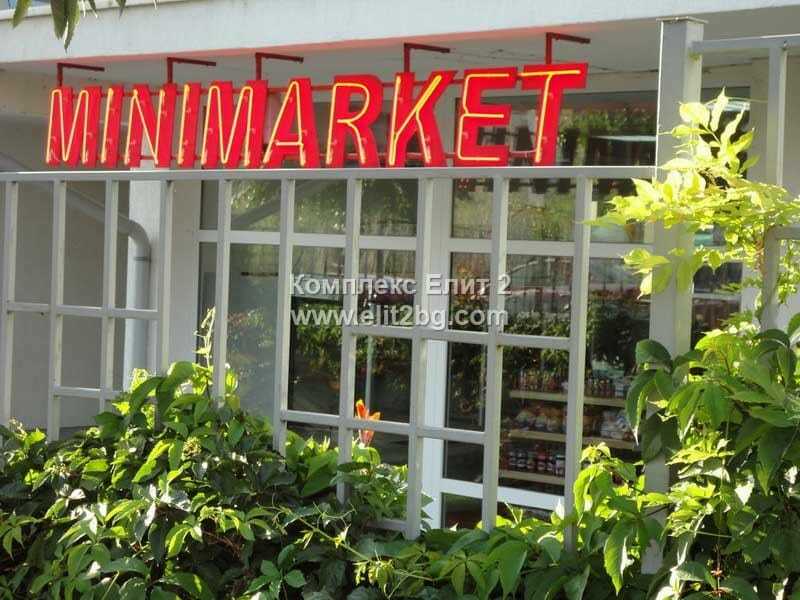 It is built on 7000sq.m., with its 7 modern style buildings is suitable for short as long term sea vacation. 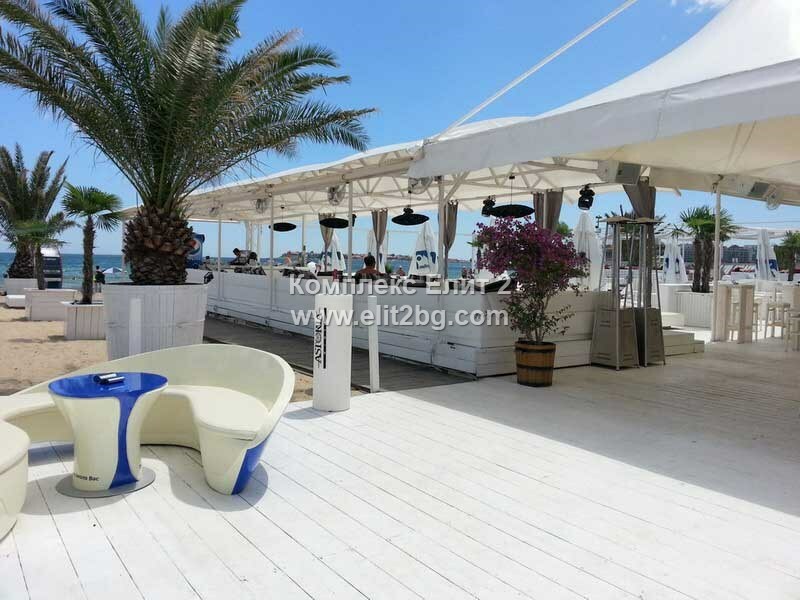 If you like the pictures and videos attached to this page, you can easily send us more personal media experience, and with your approve, we will upload it here. 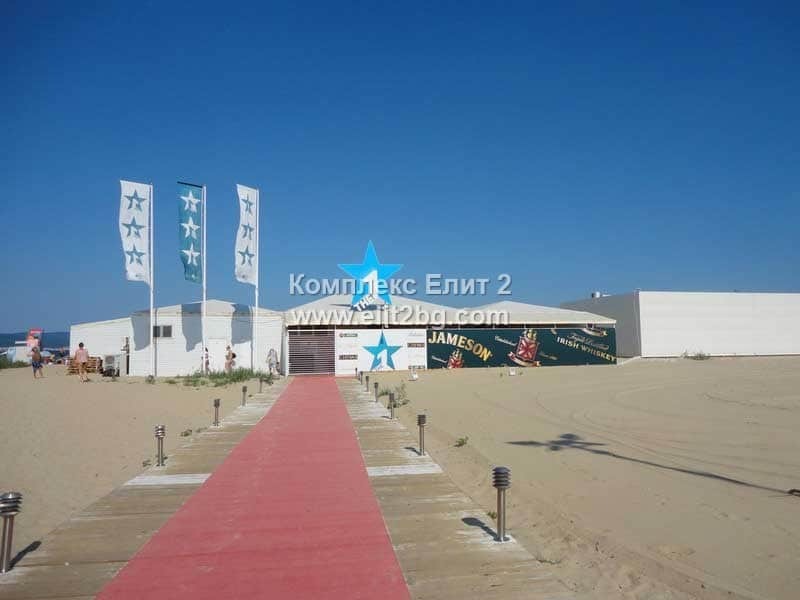 The panoramic video will show you what the complex looks like from high perspective and to get a real idea of the near distance to the shore and the sea.